Are you planning on redecorating this summer but aren't sure exactly what your style is? Or what would look best? Those home and lifestyle magazines make buying a new couch, a fresh coat of paint and few trinkets from yard sales look shabby chic. But let's be honest - it's harder than it looks to turn ordinary into extraordinary. We've compiled a list of what's new and fresh in the interior design world in 2015. Your home just may be magazine ready after incorporating these modern trends. 1. Light paint colors are all the trend. Neutral shades that are relaxing and comforting – like pastels and earth tones are spot on. However the basics – black, white and grays are always in fashion. 2. 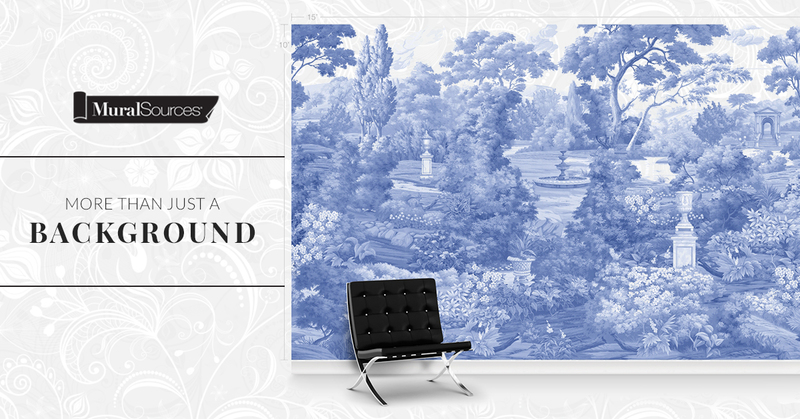 Accent wall - Be loud and bold with designer murals. Four blank, solid color walls can be so drab. 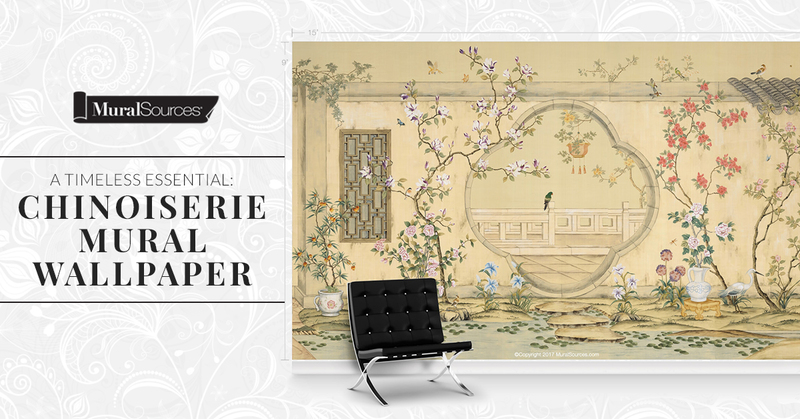 Turn any space in your home into a work of art with beautiful, one-of-a-kind wallpaper murals from MuralSources.com. 3. Accents and accessories can transform a room with very little effort. 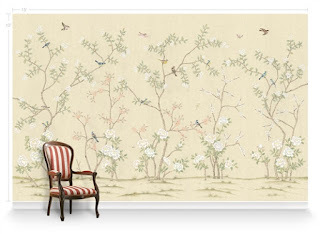 Accessorize your room to coordinate with your newly painted room and accent wall color. A pillow, throw, lamp, piece of art, candle, vase or knick knack could help bring the room cohesiveness. 4. Mirrors. They are the most underutilized piece of home decor. Use them! A mirror can be used to create the illusion of more space, and help double the amount of light let into a room. Frame a mirror for a great look or simply lean it again a wall. Either way, it will brighten up a room.